The latest title in a series based on characters from the best-selling War of Souls trilogy. This title is the next in a series that explores the lives of key characters from Margaret Weis & Tracy Hickman's New York Times best-selling War of Souls trilogy. 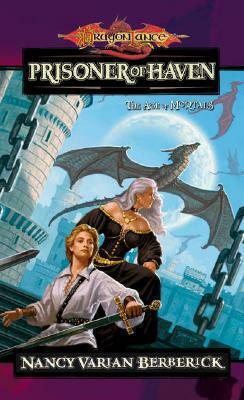 Prisoner of Haven describes events that directly overlap events during the War of Souls, and it features a character originally introduced in Dragons of Summer Flame. Author Berberick also wrote The Lioness, a previous title in this same series.